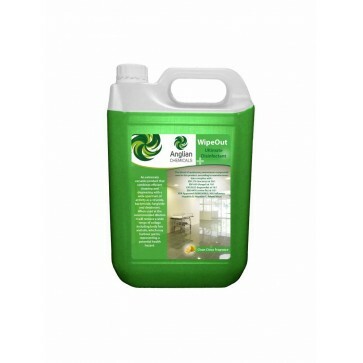 • Suitable for all areas including food preparation areas. 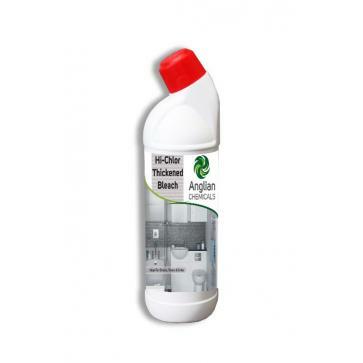 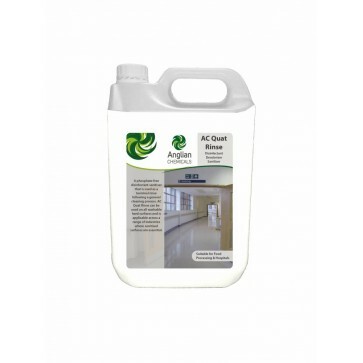 • Contains a quaternary ammonium bactericide which conforms to BS6471 Grade QAP 30. 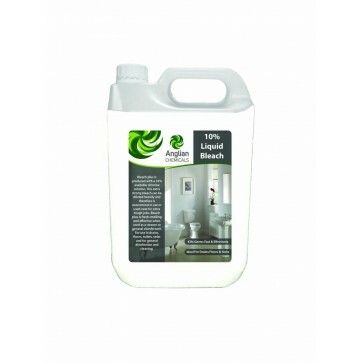 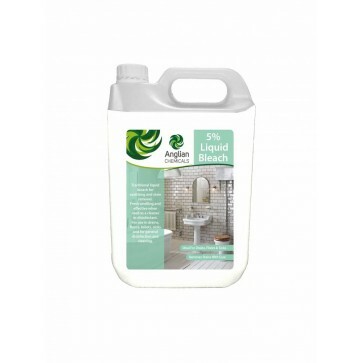 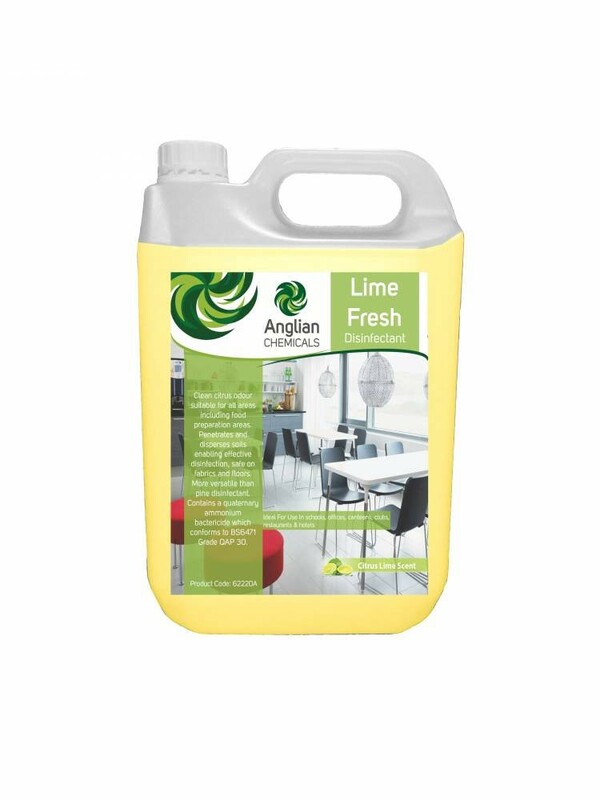 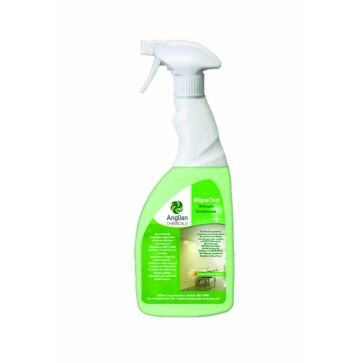 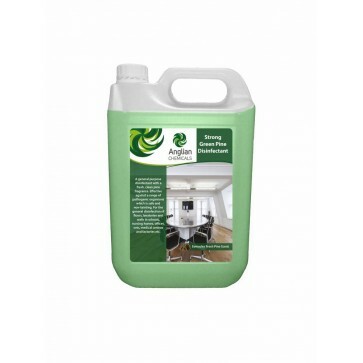 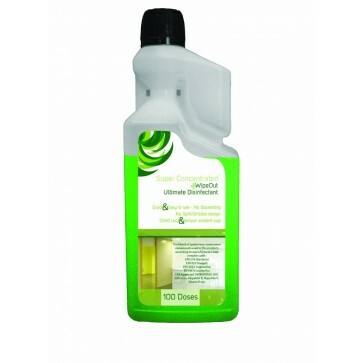 • Lime Fresh penetrates and disperses soils enabling effective disinfection.